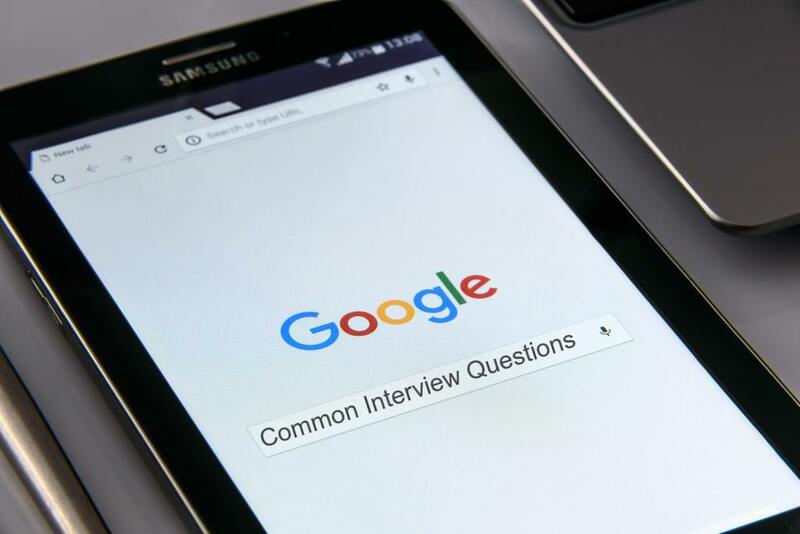 Famous for its notoriously difficult interview questions, a Google interview can be really tricky. Though thrilling and honorable, the weight of interviewing for one of the biggest companies in the world can be too much. That is why, it is all the more important that you really step up your game for the Google interview process and look at common interview questions with answers. In fact, do a ‘Google’ search for the toughest interview questions if you want to know what it is like to interview at Google. However, to save you some time and to guide you on what kind of questions to expect, we have compiled this list of Google interview questions and answers for you. However, before we delve into that, try to understand what Google looks for in its employees so that you can better frame your answers. In the words of Laslo Bock, the head of people’s operation for Google, it looks for very specific, all-round qualities in its employees. In an interview conducted by the Guardian, Bock stated that he and Google look for people with “general cognitive ability”. That is, people who are able to absorb information, process it and work on it effectively. It also looks for people with “emergent leadership” qualities. Whether you are young or old, in your first job or have ample experience to back you up, to be able to fit in at Google, you should know how to step up and charge. You should be able to lead from the front when required and know when to lean back and watch the progress. Google also looks for “intellectual humility” and of course, expertise in the job you are applying for. To gain a more thorough understanding of the subject, check out – How to get a job with Google. Now, coming to the questions, what kind of questions can you expect during the Google interview and how best to answer them. This interview question is meant to see how you interact with the real world and face problems. It also judges you on what you actually consider as a difficulty and the steps you take or are willing to take to arrive to a solution. More than anything else, how you approach this question is what matters the most. If you think that the difficulty you faced is insignificant now but was really a huge deal when it occurred, then try to express it. Talk about why you consider it to be one of your greatest problem-solving achievements that you are mentioning it now. Variations of this question are asked in almost every job interview. However, with Google, you need to be extra careful about what you say. Google already knows that many people are after its brand name and how good it will look on their job resume but that is not enough motivation. If you really want to work for Google and are looking at something long-term, then you should see how the goals of the organization and the position you are applying for resounds with what your personal goals are. Try and identify what it is that is drawing you to the job. Is it the diverse work culture and environment, the team, the kind of work you would be doing, the exposure you would gain or the growth opportunity. Be honest with your answer without stopping to flattering. 3. Who is the smartest person you know? The idea behind this question is to see what you value or look up to. By choosing idols from real life, you are setting the line for what you want to achieve. It also gives the interviewer an insight of where your interests lie and whether it is purely commercial or altruistic. This question tests your intellectual process and what you value as an individual and whether these are the qualities the company wants in its employees. So, pick up the example of someone close to you or someone you know well enough and think about what makes you think they are the smartest you know. Is it purely bookish knowledge or how they carry themselves or their eagerness and promptness in handling everyday situations. 4. Out of eight balls, seven balls weigh equal while one ball weighs slightly heavier than the others. How will you figure out which ball is heavier? Note – You only get one weighing scale and two attempts. A This is one of those tricky questions that is asked during Google interview that can stump even the best of candidates. However, before you give up on the question as too tough, remember, the interviewer wants to know how you approach your problem and what is the thought process behind it. Even if you can’t find the correct answer, give it your best shot. Of these three balls, pick any two random balls and weigh them against each other. If both the balls are of the same weight then that means the third ball is the heaviest. If one of these two balls is heavier, then you will see it on the scale. Repeat the first process of selecting six balls and dividing them into pairs. 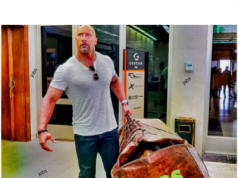 Weigh these two balls against each other and you will get your answer. Now don’t say whatever you want or you decide. Seemingly simple but this question is meant to test your leadership skills. So, be sure to give a definite answer. You can ask them what they like and give your opinion on your preferences and then come to a conclusion accordingly. Leadership quality includes listening and accepting other people’s opinions while also standing by your own. And, that is exactly what the recruiter wants to see in you too. Of course, who doesn’t want a job at a Google and to get that job, you need to be better than the best and know how to use all your skills to the utmost. Next articleHow To Make Your Job Resume Appealing?